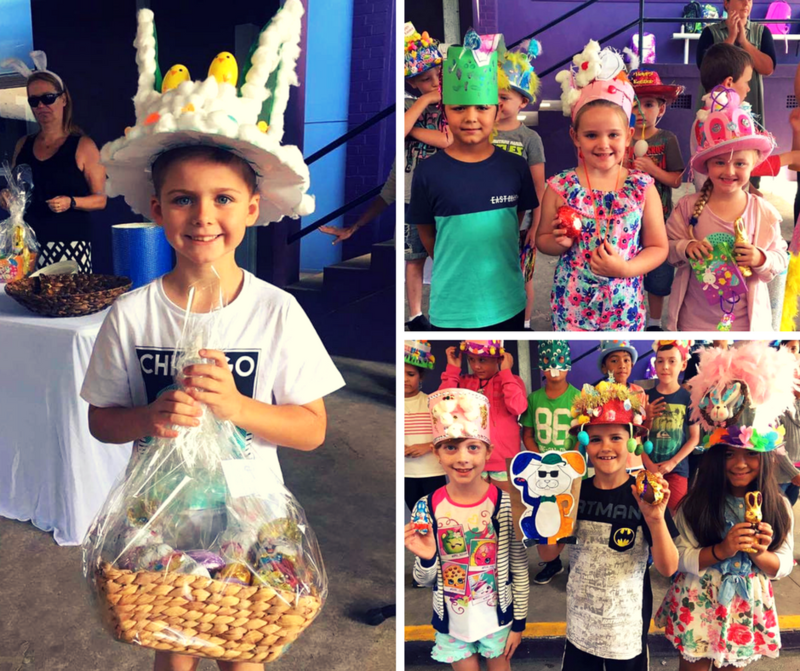 Lake Heights will hold its annual Easter Hat Parade on Thursday 29 March at 10:30am. Parents and friends are invited to attend the parade under the Covered Outdoor Learning Area (COLA), then stay and have lunch with their children at 11:00am. 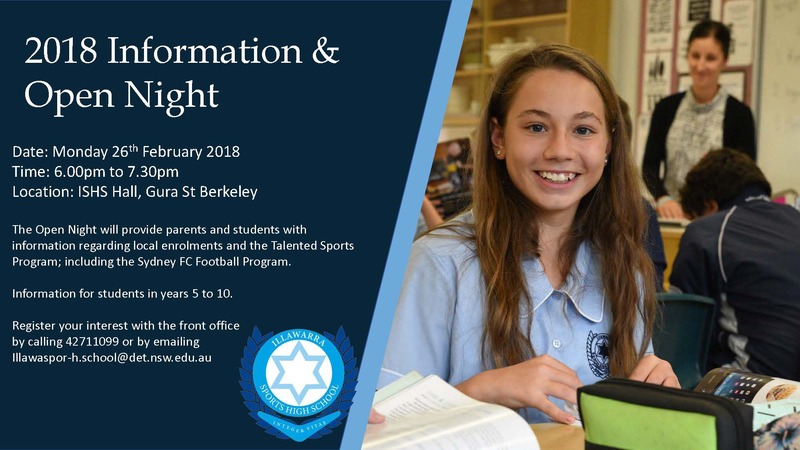 Sausage sizzle order forms will be sent home with students during the weeks leading up to the parade and will also be available form The Hub closer to the date. The P&C's annual raffle will be drawn at the Easter Hat Parade. Raffle tickets are on their way home today. 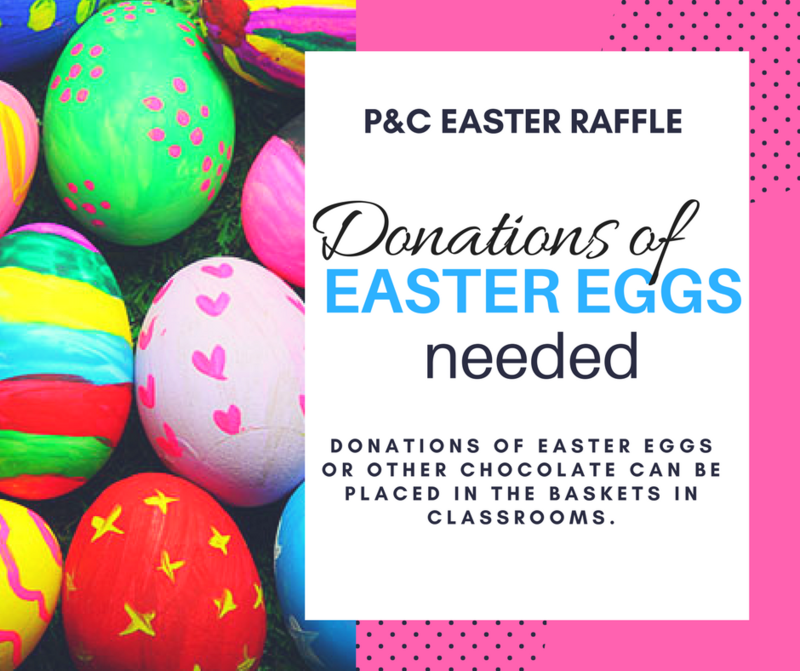 The P&C would be very grateful for any donations of Easter eggs in the lead up to the raffle. 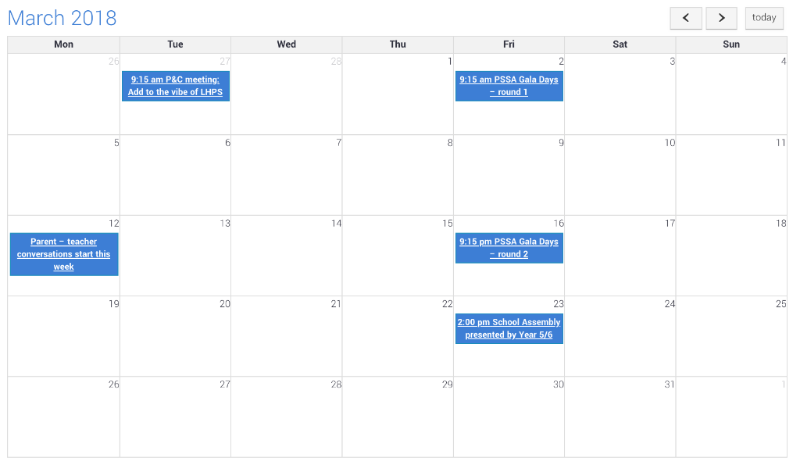 Parent-teacher conversations are just around the corner. 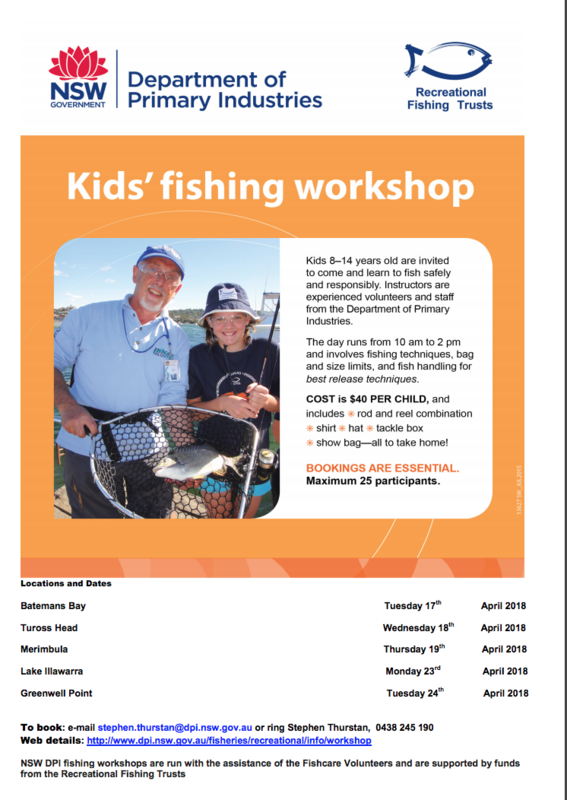 If you haven't already booked your time, jump onto our website and book your time in. If you have a problem with the available times, don't hesitate to chat to your child's teacher. 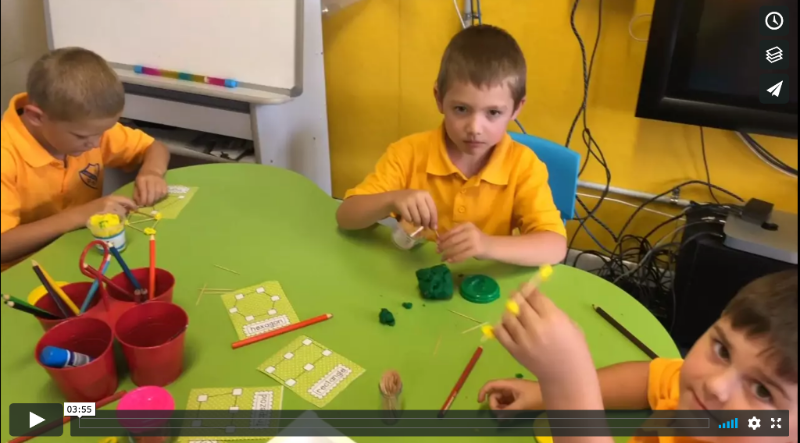 Take a glimpse at what happened at Lake Heights last week. School shirts - new stock has arrived! 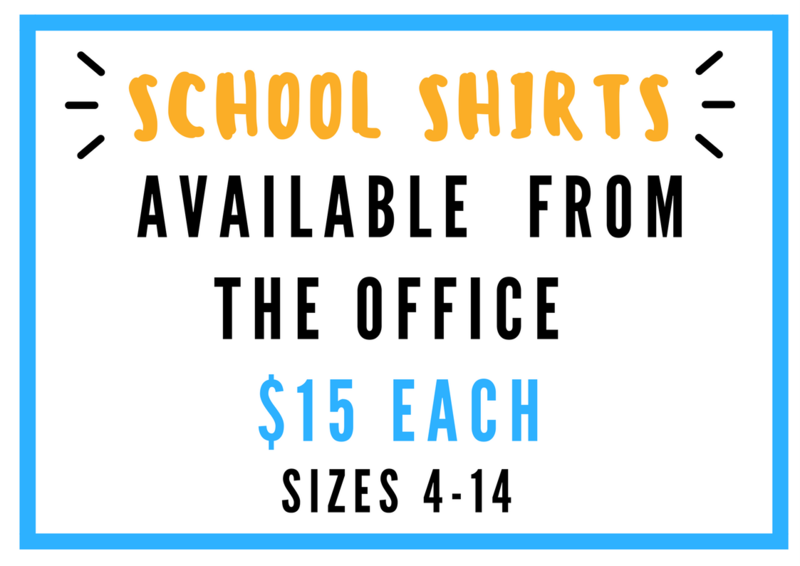 Is your child in need of a few new school shirts? School polo shirts with our school emblem on the chest are available from the office for $15 each. Sizes 4-14 in stock now. Payments can be made in cash only. Infestations of head lice are a common occurrence in primary schools and spread easily between students. We are asking all parents to check their child's hair for head lice and if you do find them, please notify your child's teacher so that a note can be sent home to notify other parents of the presence of head lice in a classroom. 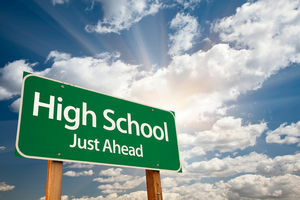 Teachers are very discreet when handling matters such as these and never disclose information about a particular student to other students. Students are encouraged to minimise the spread of lice by wearing their hair up, preferably in plaits, braids or buns. 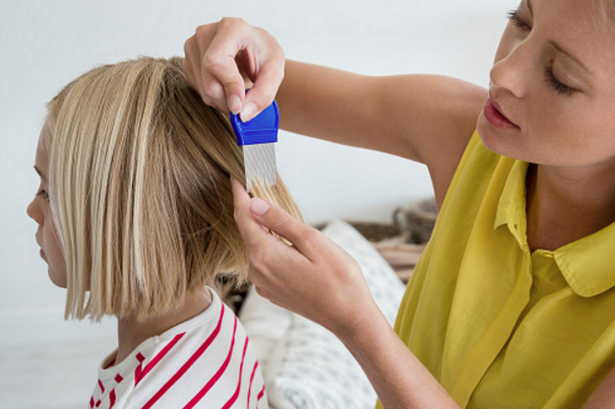 A little bit of gel, hair spray, hair product or essential oils like tea tree oil can also help to make your child's hair undesirable for head lice. To find out more about head lice and effective, affordable ways to treat them, click here. 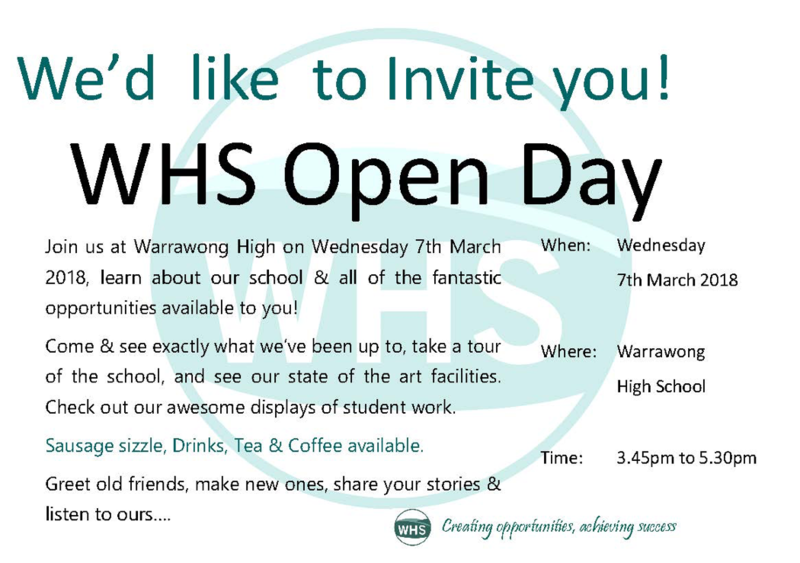 Don't forget to check out class information pages on our school website. 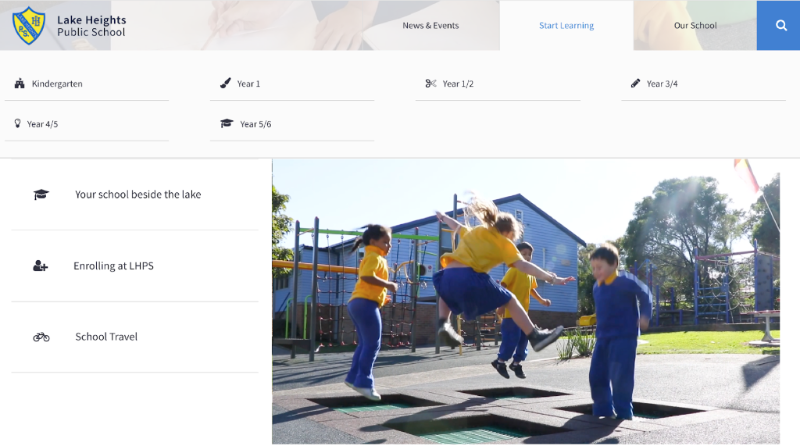 Click on the Start learning tab at the top of the homepage to access each class page. 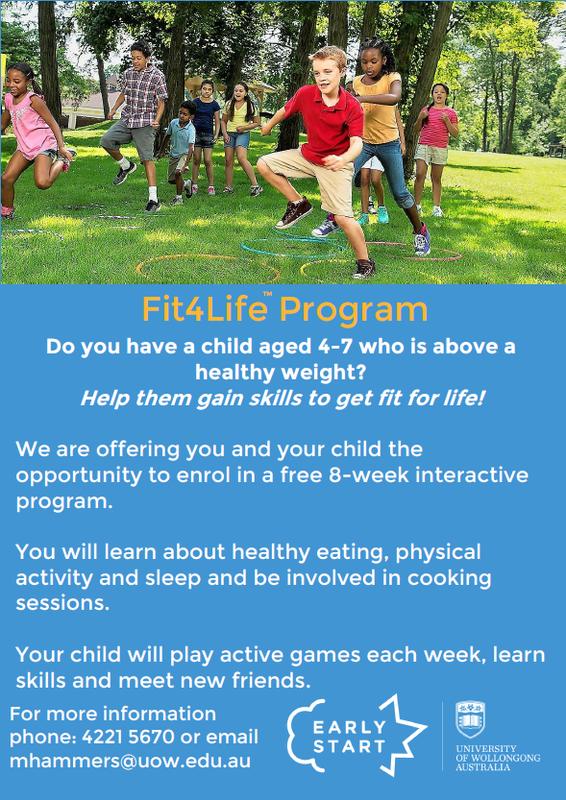 There is a wealth of information about each class on there. 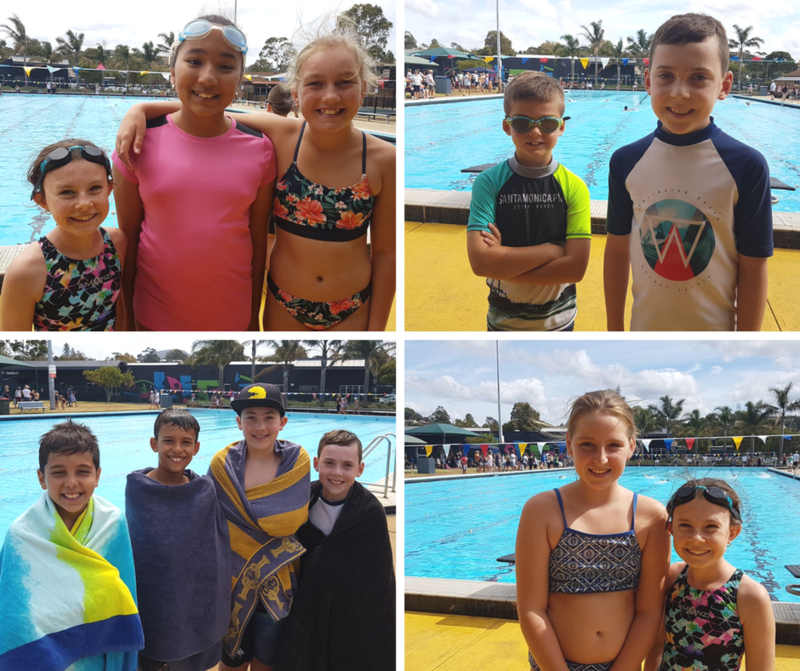 Well done to all of the students who participated in the District Swimming Carnival last week. It was a great day and our swimmers certainly did us proud. Couldn't have said it better ourselves! 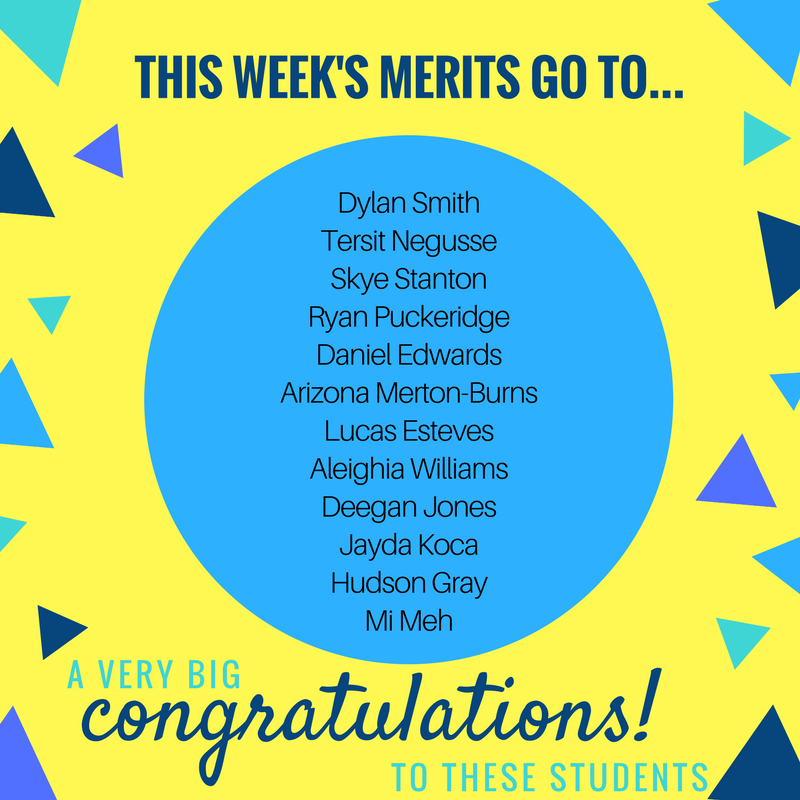 A very big congratulations to the students involved and many thanks to the parents and grandparents who supported their children on the day. Callum Da Costa will be representing our school in the 50m butterfly event at the regional carnival. Well done, Callum. 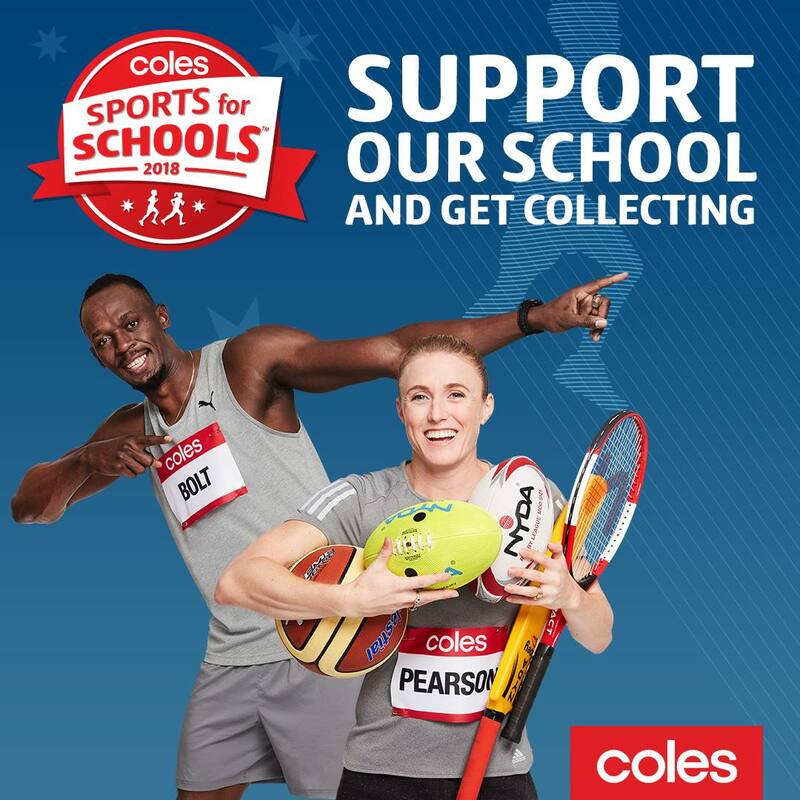 We're collecting the Coles Sports for School vouchers. Please place any vouchers that you collect into the box in The Hub.